Home Product Review How to buy Chromebook Laptop at the low price? HP, Acer and Dell companies are launched the budget Chromebook laptops with an initial price of $ 190 (approximately 13,000 rupees). These Chromebook laptop models include Google Chrome operating system, which is one of its features. 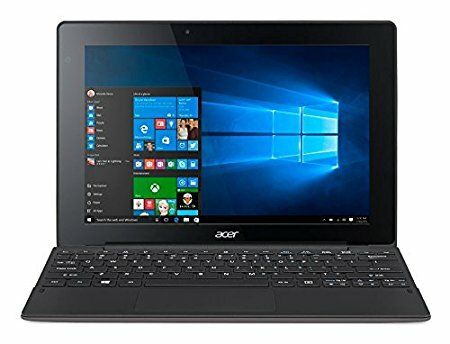 The second feature of this laptop is that you can work up to 12 hours on a full charge. Usually, laptops have a low battery, so people have a lot of problems. There is also a model touch screen, through which the Android app will be easy to use. 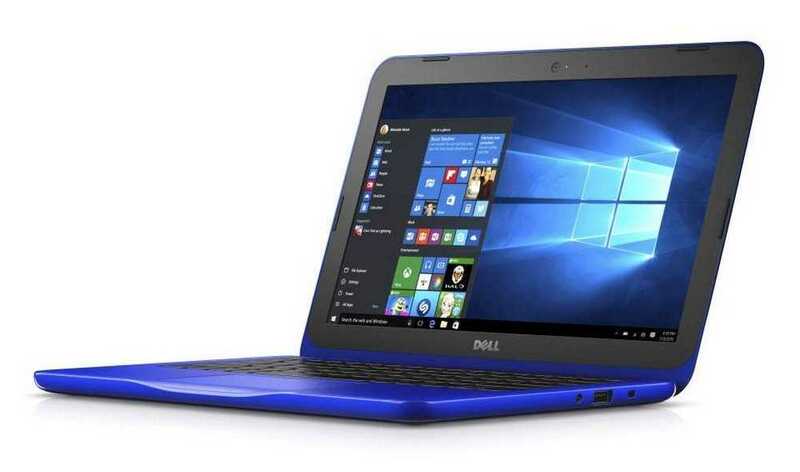 These are its specifications This laptop has a Celeron N3060 processor and TrueVision HD Webcam. It has 16GB and 32GB internal memory option with 2GB / 4GB RAM. It will be available in two screen sizes – one will have 11.6 inch HD screen while the other will have the same standard screen of size. The weight of the model with a touch screen is 1.13 kg, it will back up 11 hours, while the weight of the non-touch model is 1.18 kilograms. It can be operated more than 12 hours by a full charge. Both models have an earphone jack with USB 3.0 port. 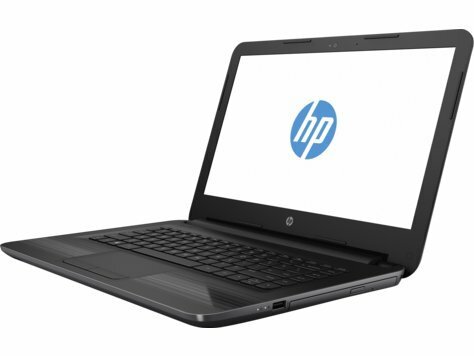 (AMD A6 CPU/ 4GB/ 500GB/ DOS) ,Black 1 Yrs Warranty By HP India Service Center. At present the Android app will not run in this Chromebook, but by the end of this year, the company will support Google Play Store in the new Chromebook. At present, there is no information about India launch.